Beginning Thursday, March 29th M’s fans will be able to ride Light Rail to and from the games for free! Your game tickets don’t just get you entrance into Safeco Field. 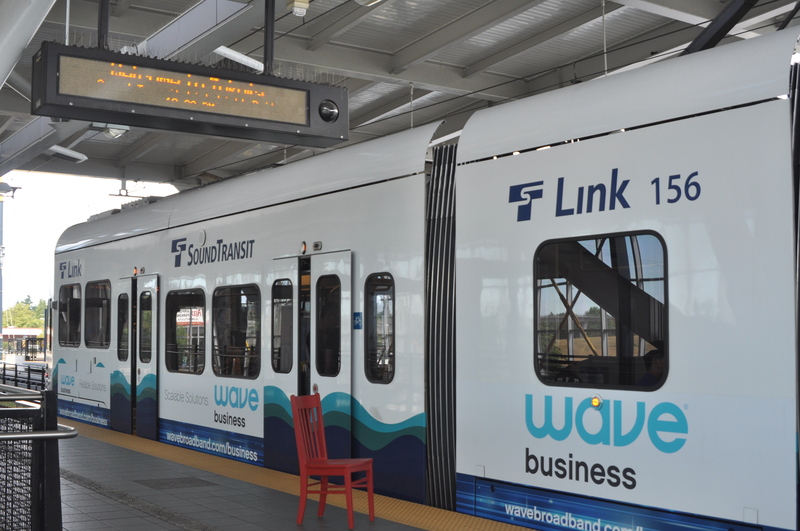 For the first two months of their schedule, attendees can ride the Link Light Rail free of charge. Sound Transit made the announcement “Your game ticket, either digital or paper, will be your valid Link Light Rail ticket starting three hours before the first pitch until the trains stop running at the end of the night.” Yes, your free ride is only good for the same day of your ticket. The offer from Sound Transit does not extend to free rides on the Sounder or Metro buses. The Mariners will reimburse Sound Transit for the rides. This deal only runs through June 3.